Are you looking for the Queens Movers? No worries, we have got you covered! 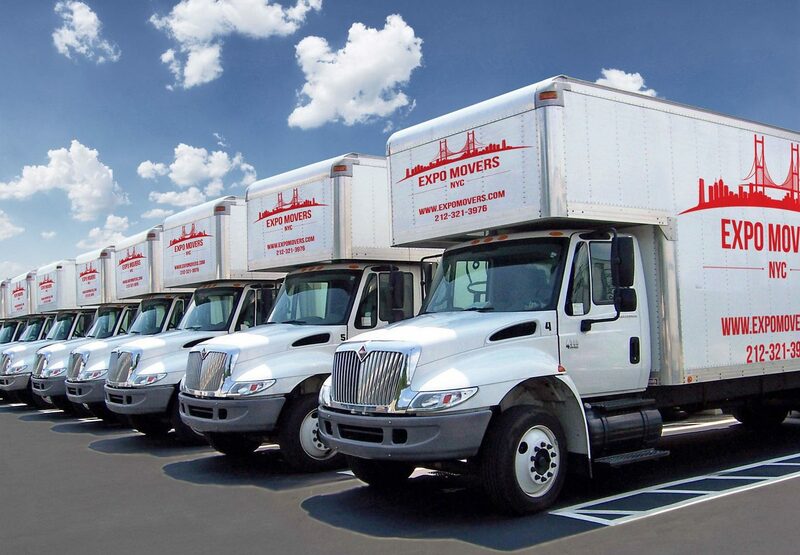 Expo Movers is always here to provide you with the best storage and moving services all over New York. Looking for Movers in Queens? In this case, you will have to get in touch with one of the Best Queens Moving Companies. Having a lot of experience as Queens Movers, and serving 11363, 11365, 11366 zip codes areas, we are always ready to help you. Packing. Not a lot of people realize how crucial it is to pack things correctly before the move. Not doing this properly may result in damage to your belongings so it’s a good idea to entrust this to professionals. Unpacking. As the best Queen Movers, we want to make your move effortless by helping you unpack. With our help, you won’t have to worry about any leftover boxes or garbage. Storage. Another service that is popular among Queens customers is storage. Sometimes it’s essential to store things before or after the move, and we provide this service by offering large and inexpensive storage spaces. Furniture moving. Furniture, especially large pieces, can be difficult to pack and move. Our cheap Queens movers are experienced in delivering furniture in the perfect condition so you can be sure that everything is done right. Special items moving. From a piano to a treadmill, some things have to be packed and moved by professionals. Otherwise, you risk damaging them while they are being transported and then installed in the apartment. Additional services. We also provide additional services, such as creating plans and checklists. If you are interested, reviews on Yelp left by our clients will give you an idea of what you can expect when deciding to get help from our company. How to Choose Best Queens Movers? Local moving. 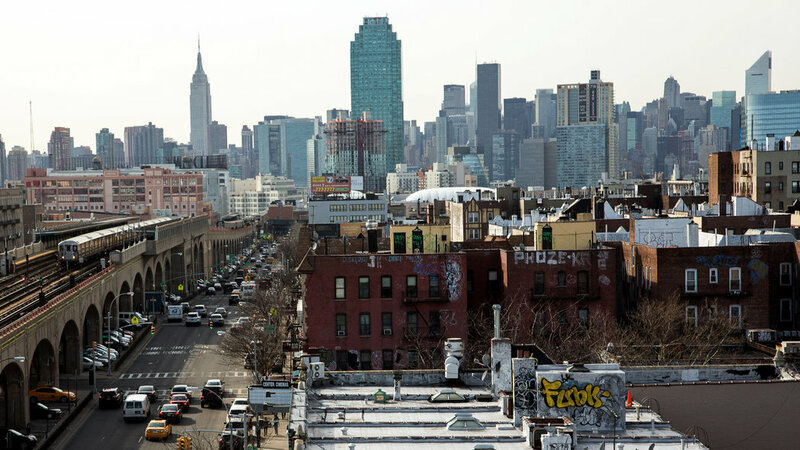 Moving from one place to another in the Queens area can be done with the help of our specialists whenever you need. By simply contacting our company and explaining your situation, we can offer you the best prices and time frames. Residential moving. The most common type of move in New York is from one apartment to another. If you are in search of residential moving professionals, our affordable Queens movers are the way to go. Commercial moving. Besides residential moving, we are also capable of moving entire companies, including all the furniture, equipment, etc. Commercial moving requires a lot of experience, which is why it should only be done by specialists, such as our team. Interstate moving. If you are relocating from another state to NY, it’s important that your entire move is carefully planned. Luckily, our company specializes in interstate moves and can organize the entire moving experience so that you don’t encounter any delays or complications. Long-distance moving. New York is a large city and moving long-distance can turn out extremely frustrating if you choose an unreliable mover. If you have decided to move to 11366, 11367 codes, Queens, we can assure you that the long distance is not a problem for our company. Our professional Queens Movers can ensure that everything goes as planned and you can start a new chapter in your new home.